QualySense has been developing high-end solutions for grain, seed and bean sorting, since 2009. Using a Near-Infrared spectroscopy system from Ocean Optics, the Qualysense Qsorter Explorer inspects grains and other crops. 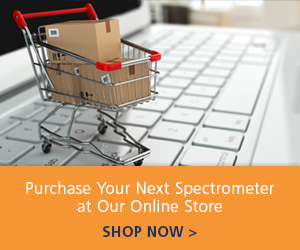 Find more spectroscopy-based solutions on our Applications Blog.